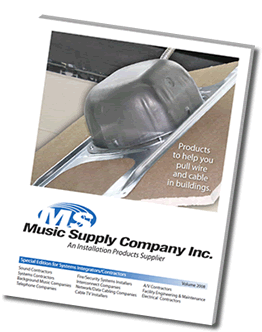 At Music Supply Company Inc., we are committed to protecting your privacy at all times. We track no user data or history. We only use a cookie to maintain session. Your user and payment data is not stored on the website server or any server for that matter. The website server is secured by means of SSL encryption. We will disclose your information only through legal process, as is with any brick and mortar business. We aim to protect your data.